file, hosting, host, share, sharing, storage, upload, scipt, scripts, php, yetishare, mfscripts, rapidsly share their files online. Its been built to be extremely robust, secure and very fast! 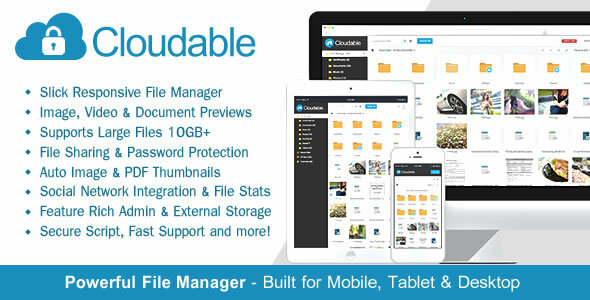 The file hosting script is available with a wide variety of features including a responsive file manager built using bootstrap framework, multi-file uploads, drag & drop upload, image viewing capabilities, stream videos, view documents, social sharing, an in-depth admin area and more. Sys requirements: PHP 5.3+, MySQL and more.